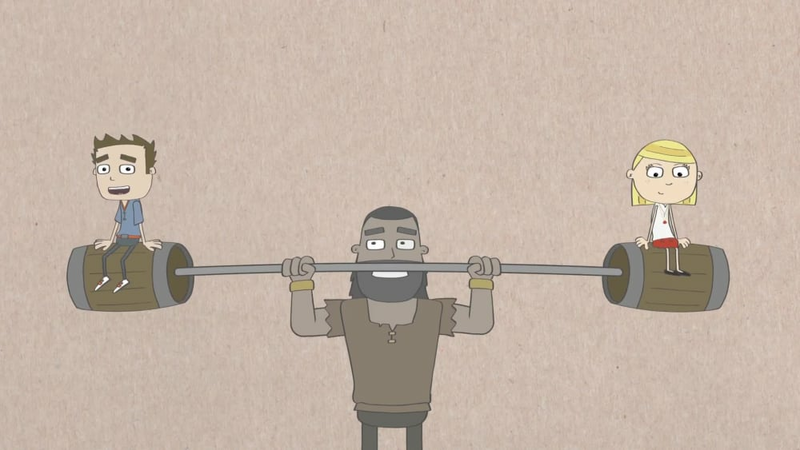 Learn some of the best-known Bible stories in just 60 seconds! 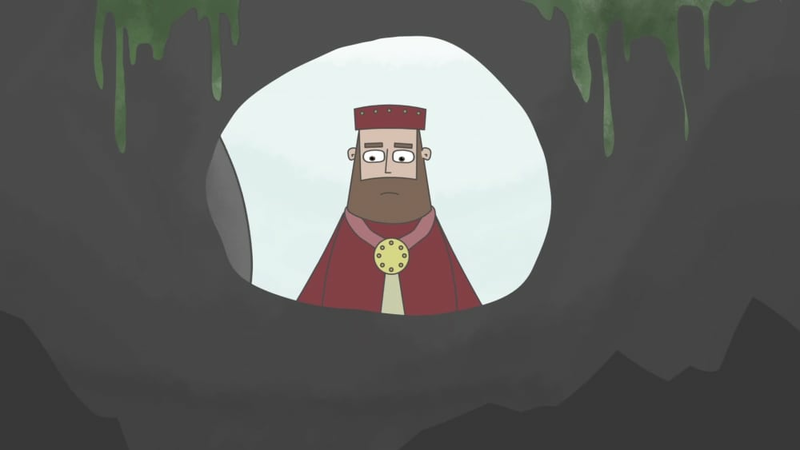 In the amount of time it will take to say your ABCs you can learn about the Garden of Eden and Jonah and the Whale in these fun, cartoon Bible stories. A 60-second review of the Creation! 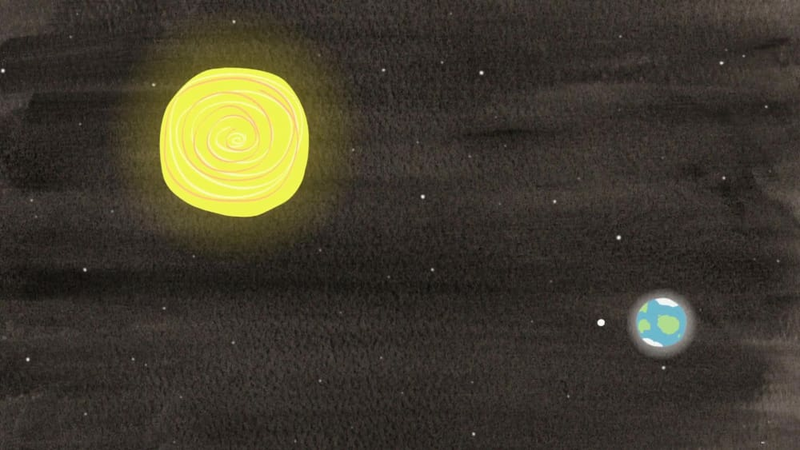 The 60-second version of the story of Adam and Eve! 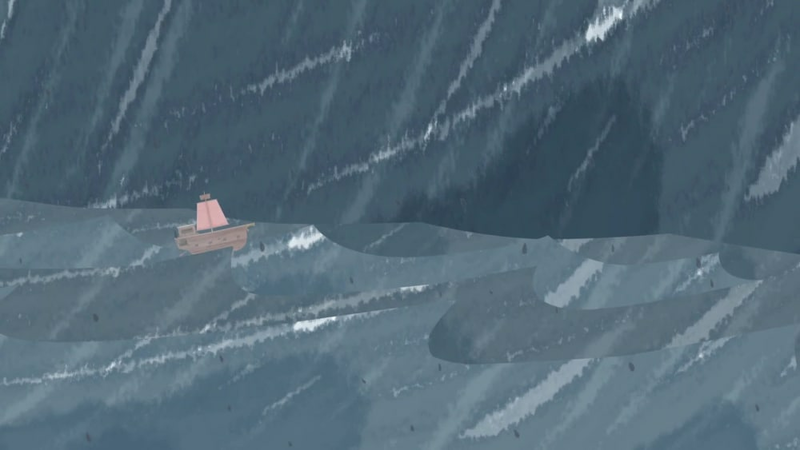 It's the 60-second version of Noah and the Ark! It's the 60-second version of the story of Joseph! 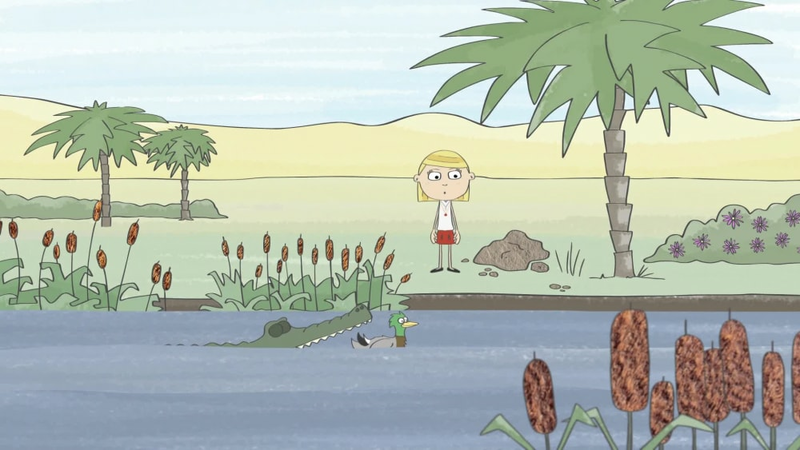 Join Tom and Maddie as they retell the story of Moses in only 60 Seconds. Join Tom and Maddie as they retell the story of Joshua in only 60 Seconds. 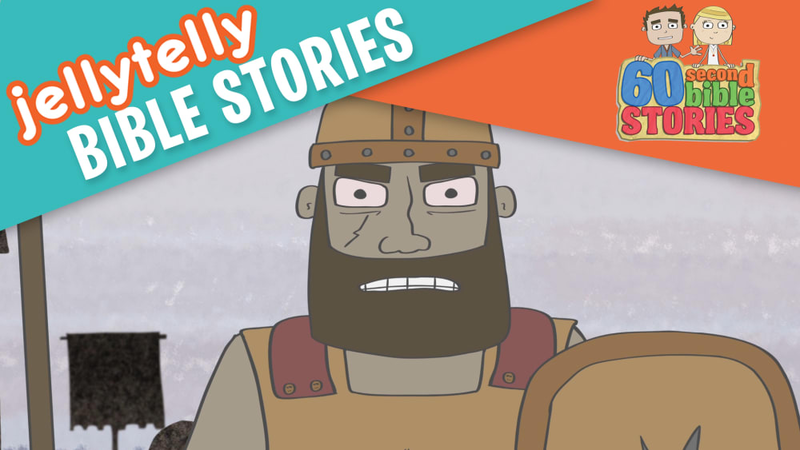 Join Tom and Maddie as they retell the story of Samson in only 60 Seconds. 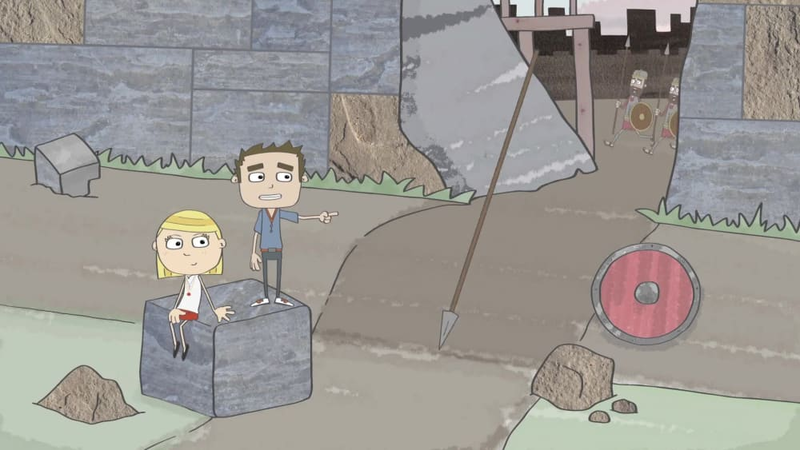 Join Tom and Maddie as they retell the story of David and Goliath in only 60 Seconds. 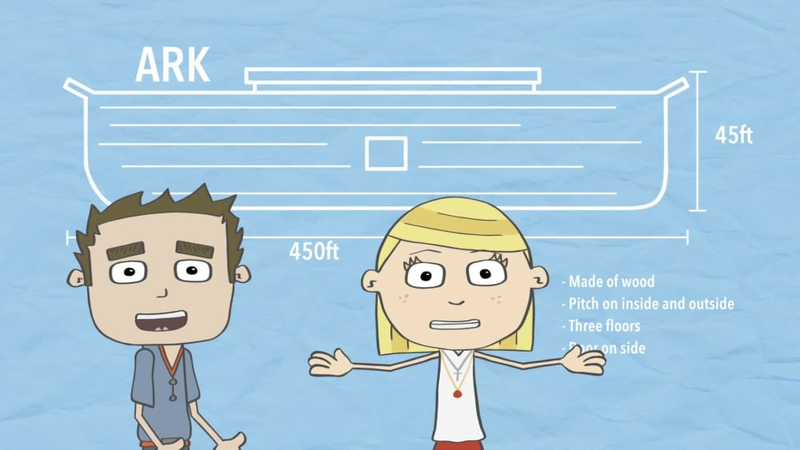 Join Tom and Maddie as they retell the story of Jonah in only 60 Seconds.